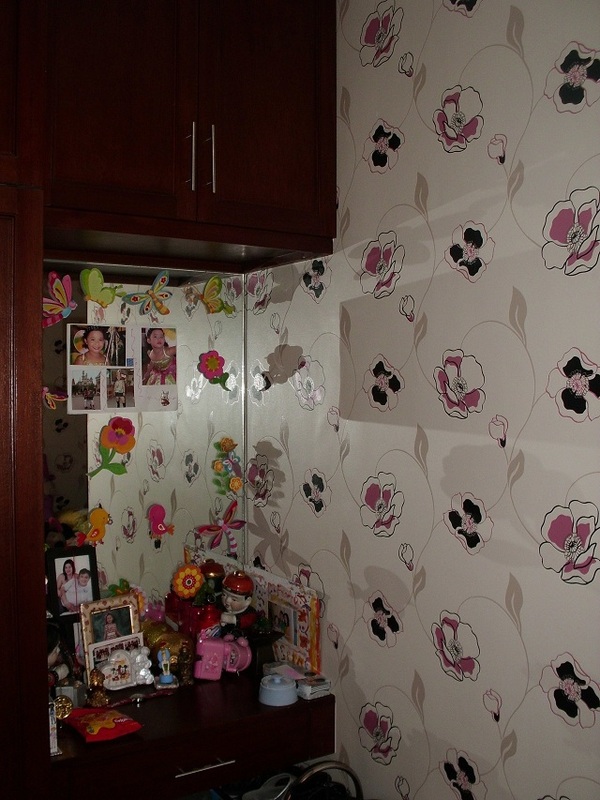 In terms of decorating your home, your own imagination is the only limitation. 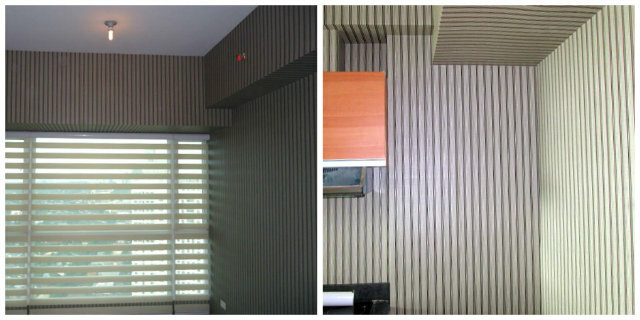 We have our own sense of style and it can be great if you convey that through home design. Beauty is in the eye of the beholder or to each his own and so they say. That is why some people admire (but not necessarily to others) rough and untamed feel of raw and spontaneous brick wall like the one we always see on New York street. You can incorporate that in your living room, kitchen and even your own bedroom wall. 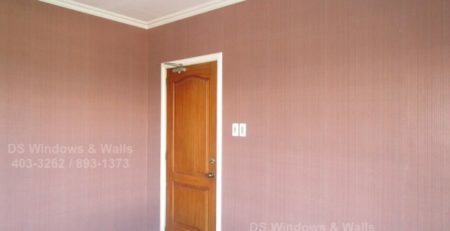 On the other hand using real bricks can be a little expensive, messy and hard, but nevertheless its doable and possible with artificial brick wallpaper design. 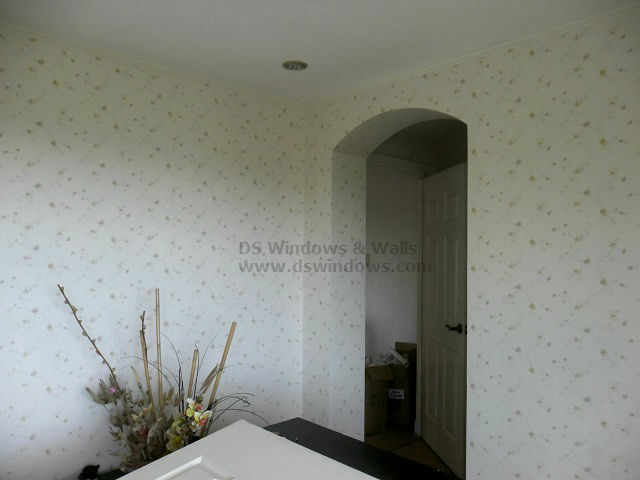 Wallpaper has always been a great alternative for wall design that’s hard to replicate using ordinary paint. Its design has always been limitless and always innovative producing new pattern that looks more realistic each year. Bricks have been one of the most dominant design for several years now. In restaurants, offices and even in residential settings, brick wallpaper is always in demand that is why creating different pattern style to make it more genuine and true-to-life is the goal of every wallpaper manufacturers. One of our newest wallpaper category i.e. 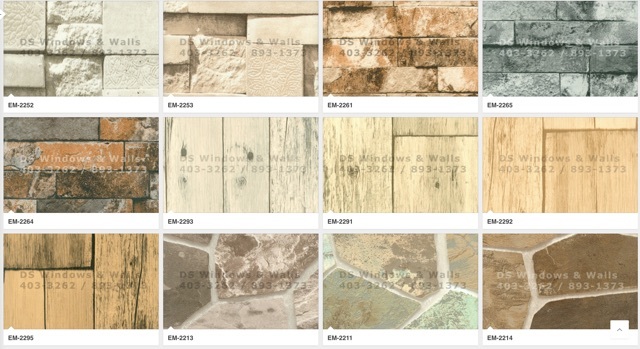 Emerald consists of different types of brick and unique stone wall pattern. It has lots of different and latest type of realistic brick-effect wallpaper designs and stone wall that you will surely love. 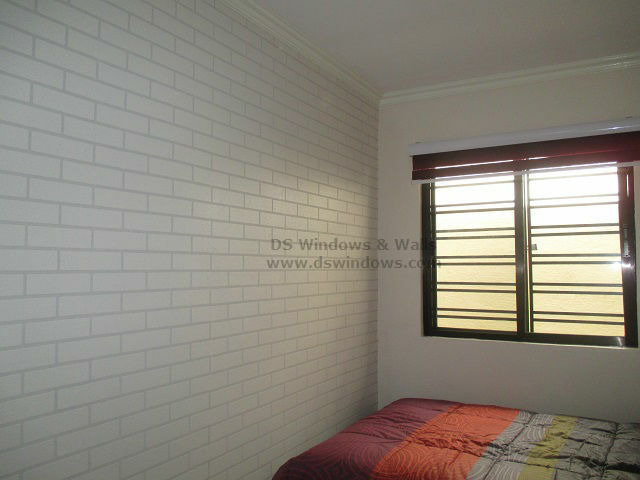 It has brick wallpaper that is perfect for adding a more rustic touch to an industrial style décor. A unique mixed of bricks that gives the design a touch of edginess that is not too perfect but looks like the raw material in disorganized arrangement that don’t look out of place at all. 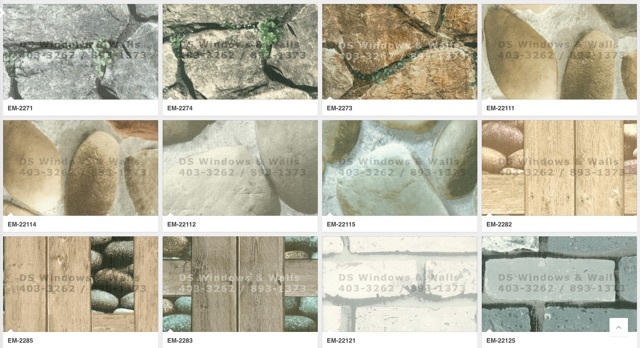 For more information on our wallpaper brick, stone, wood designs you may also call us at (02) 403-3262, (02) 893-1373, (02) 668-9668, or 0916-311-3909 or email us at inquiry@dswindows.com. You also visit our mall branches at Waltermart Makati, Robinsons Metro East, or Pacific Mall Lucena.